Lesser known than some of their noodly neighbours, Somen are a must in the heat of summer when one’s appetite is dwindling. 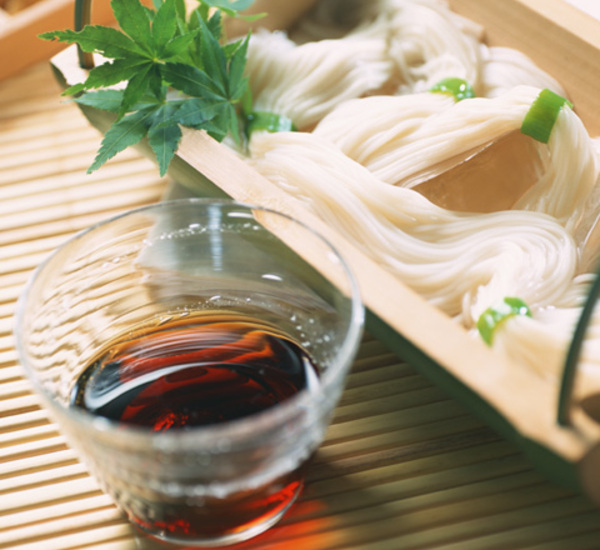 These incredibly thin, wheat-based noodles are most commonly eaten chilled on ice and accompanied by a special ‘Somen Tsuyu’ used as a dipping sauce. 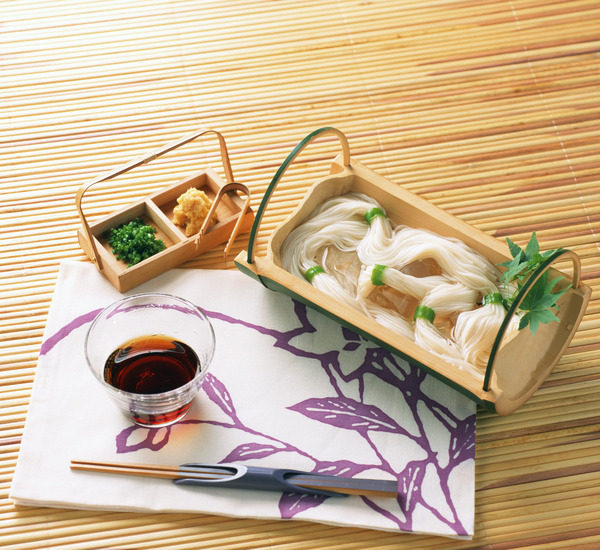 Preparation is incredibly simple – just boil the Somen for a couple of minutes, drain, and immerse in cool water, serving on ice with tsuyu on the side. 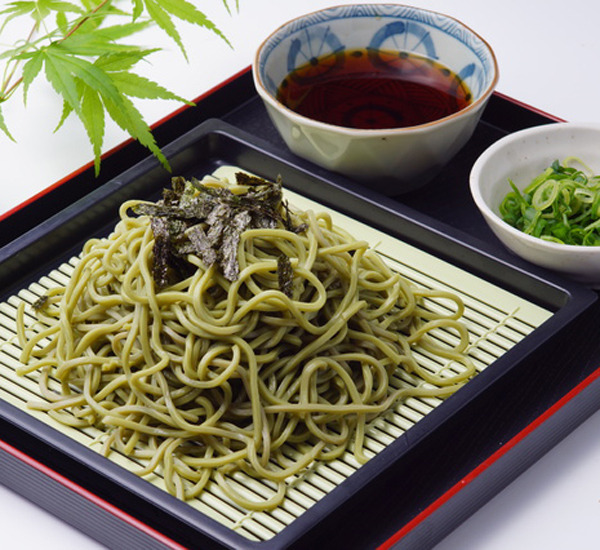 Zaru Soba is a fun dish that is loved families throughout Japan for its ease of preparation and association with summer, not to mention the brilliant health benefits of this buckwheat based noodle. Whilst normally submerged in a bubbling broth of indulgent deliciousness, Ramen noodles have a cheeky summery side too. Prepared with fresh, chilled toppings they make Hiyashi Chuka Ramen, perfect for a chilled evening in the setting summer sun. As if Shirataki didn’t have enough going for it (almost completely free of calories, a fantastic source of fibre, so simple to prepare) it also makes a wonderful chilled dish. 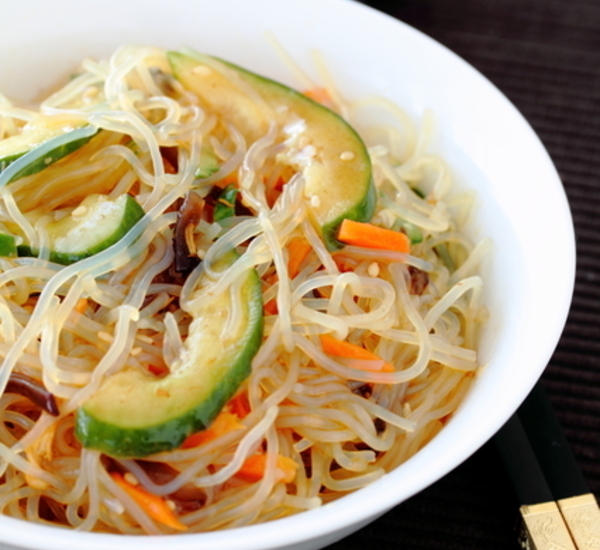 Formed from the mystical mountain-yam, Shirataki noodles absorb flavour like tofu, making them ideal for cooling noodle salads in the summer months. 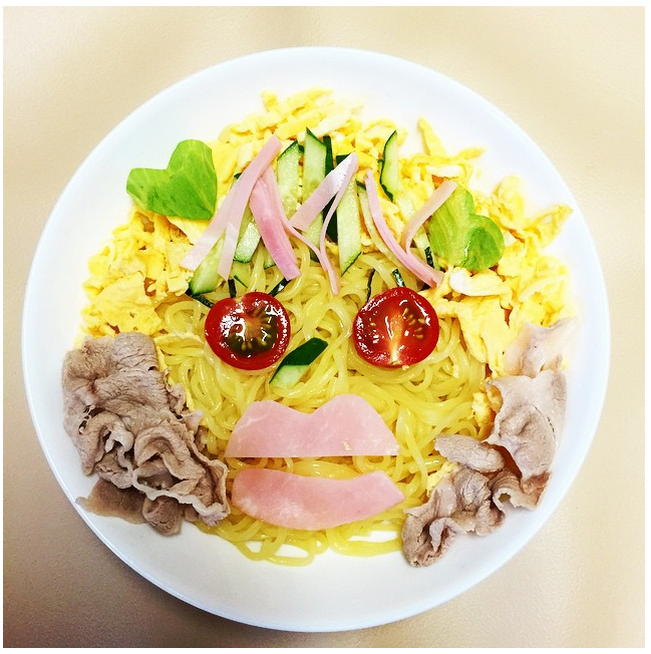 As always, we love to see any of the dishes you come up with using Japan Centre goodies, so please send your food pics to us on Instagram or Twitter using the hash-tag #JCreations. Posted in Food and tagged cold noodles, Japanese noodles, Japanese recipe, Noodles, Ramen, recipe, Shirataki, Soba, Summer food, Zaru Soba. Bookmark the permalink.